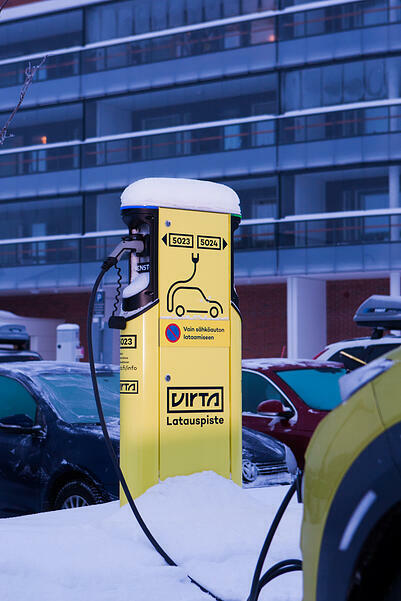 When thinking about becoming an electric car driver in a country like Finland (freezing during winter, that is), it's no wonder that the performance of EV's in sub-zero temperatures is raising questions. However, EV's often work even better in cold temperatures than internal combustion engine vehicles, as long as you keep a few essential things in mind. Electric vehicles are made to be driven year round. Cold is a challenge for all technology - phone batteries run out quicker, motor oils and lubricants stiffen and roads become slippery when covered in snow and ice. These wintery symptoms can be tackled though: a phone can be placed in a warm pocket, motor oil can be changed to one that is better suitable for winter conditions, roads are plowed and covered with salt and sand. EV's suffer during winter just as any vehicles, but perhaps differently than you'd originally think. The motor of an EV doesn't in fact mind the cold at all, and the car starts up just like it would in a warmer weather. Instead, the Achilles heel of an electric vehicle is the battery. The battery's ability to give and take energy weakens when cold, which lowers the performance and slows down charging. 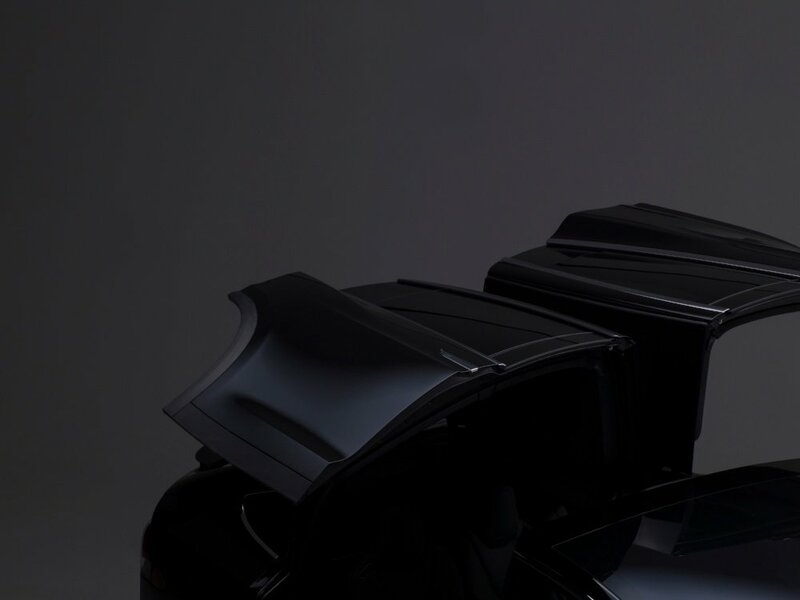 The problems caused by a cold battery can, however, be solved by heating - all modern electric cars have a battery heating, hindering the battery from becoming too cold. Electricity is needed not only for heating up the battery but also to warm up the car cabin. The waste heat generated from the motor of an ICE is enough to heat up the cabin, but this is not the case with EV's, not even if you combine the waste heat of the battery and the motor. Many electric cars are equipped with a heat-pump cabin heater, which significantly improves the efficiency of heating in mildly cold weather and a few degrees minus. With this technology, it has to be well below zero degrees °C before the cold has any effect on the performance of the vehicle. The growth in electricity consumption caused by the cold typically cuts down the range of an electric car with 15-30%. The range can be improved by pre-heating the car when it's plugged into the charging station. This allows you to heat up the cabin and the battery using energy from the charger, saving the battery's energy for driving. Many electric cars let you control the preheating with a mobile app, so you won't have to walk out to the car to press a heating button. To heat up the car from scratch can take up to 5-7 kW electrical power, which is about 2-3 times more than a normal schuko wall socket can give you. This is why it pays off to plug the car into a charger with high enough charging power so that pre-heating doesn't consume power from the car's battery. On longer trips, fast charging takes longer for two reasons: the increased energy consumption requires more frequent charging and the battery's ability to take in energy weakens when it's freezing outside. The heating system of an electric car usually optimises the battery's temperature for driving, but in order to charge as efficiently as possible, the battery should be warmer than that. In really cold weather, it can take a long time for the charging power to reach its maximum efficiency because the battery has to be heated first. Luckily, the battery becomes warmer during long drives, and some vehicles can even pre-heat the battery if you've set a fast charger as the destination in your car's navigator. Winter can be challenging for the fast charging stations as well. Ice can be an issue, gathering in the charging socket and preventing charging altogether. Remember to set the charging cable properly in its place once you've finished charging so that rainwater doesn't make its way into the socket. 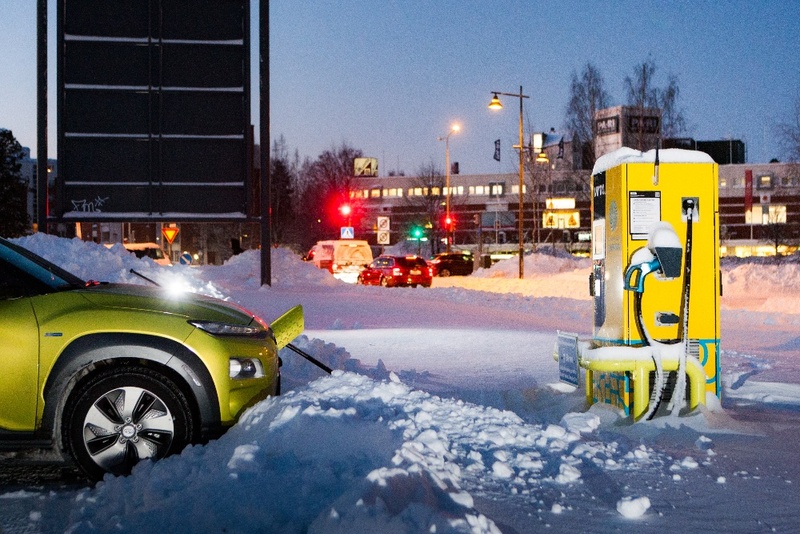 Other than issues with ice, the winter and the cold usually doesn't affect fast chargers; during a recent wintry test drive of the Hyundai Kona Electric, all fast chargers worked perfectly fine even though it was -10 to -20 °C. In a way, an electric car is the best possible vehicle during winter, especially if the power charged at home during the night is enough for your daily trips. Electric vehicles function well despite the sub-zero temperatures. By pre-heating the car, there's no need for scraping ice first thing in the morning. High, steady torque of an electric motor is ideal with slippery roads. You'll never have to fill up another gas tank again with icy fingers. And since the car is heated with electricity, the heating starts right away. Learn more about public EV charging - download our free e-book. 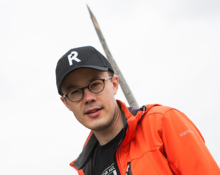 Tuomas Sauliala has been studying electric transportation around Europe since 2013, and is an e-mobility blogger in Finland. He’s into electric cars, charging solutions and autonomic vehicle technologies, and has a comprehensive background in electricity and telecommunication industries. Tuomas enjoys driving around in German autobahns, Austrian Alps and at the desolate roads of Finnish Lapland, but is also a firm supporter of commuting by bike.